Blast from the past. 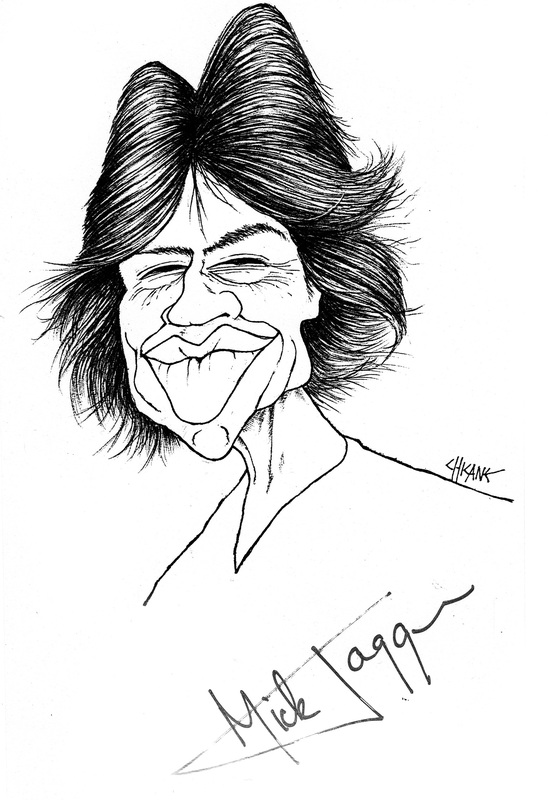 Going through some of my older stuff and found this Mick Jagger signed caricature of mine. Got it signed when he did a show in Auckland, New Zealand. I can’t remember if it was the 1980’s or early 90’s, but that’s ok, I doubt Mick will remember either. This entry was posted in Caricature, Celebrity, Music and tagged Autograph, Caricature, Drawing, Mick Jagger, Rolling Stones, Signature by Mark Winter / Chicane. Bookmark the permalink.